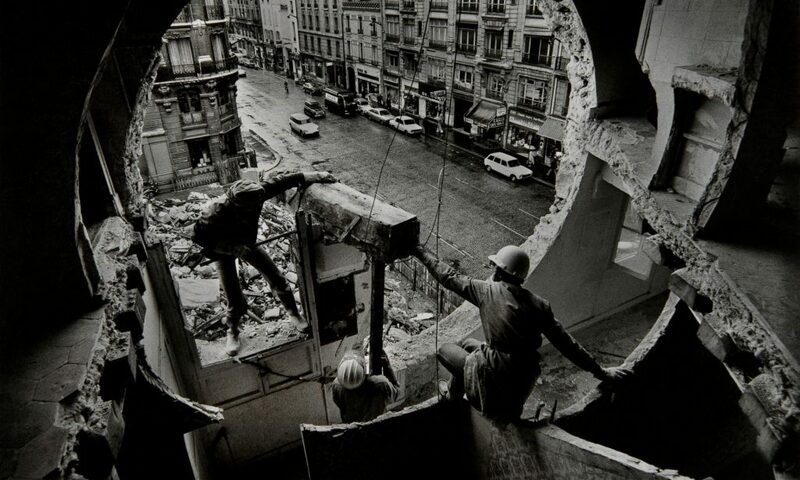 How Gordon Matta-Clark took a chainsaw to 70s New York. 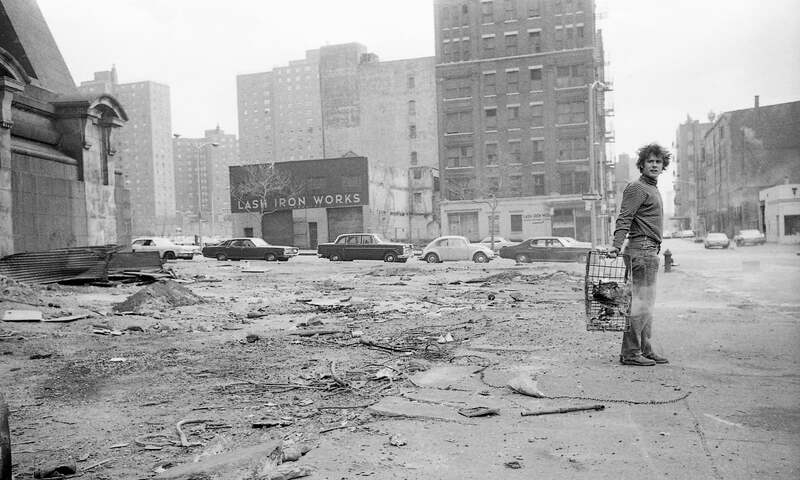 Bare-chested and swinging high on a suspended platform in the vast interior space of a derelict steel-trussed warehouse on a New York pier, Gordon Matta-Clark, acetylene torch in hand, cut into the walls, the floors and the roof, letting the light in. Along with the sparks raining from his torch, the light cascaded from the sky through the building’s empty void to the water beneath. Arcs of light moved with the sun’s passage through the day. The camera filming all this is alternately dazzled and consumed by mysterious gloom. Hidden then exposed, Matta-Clark is glimpsed hard at work, oblivious to the height and the danger, swaying on his little platform.